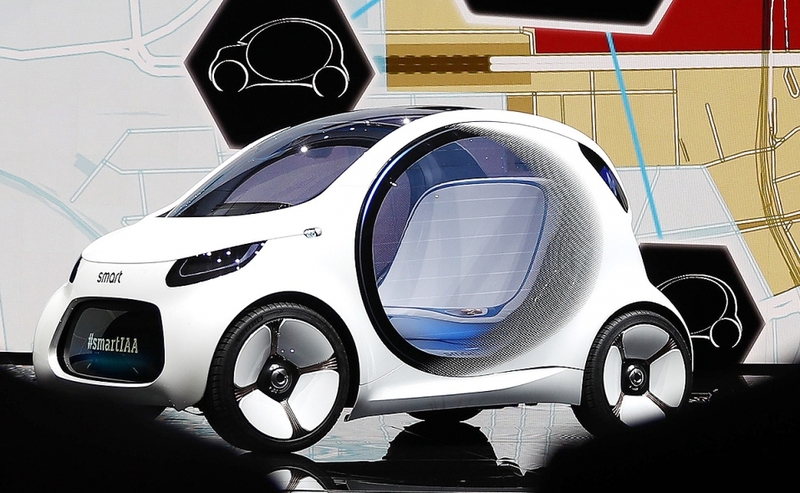 Electric cars, with a little help from ride-hailing and self-driving technology, could be about to change the auto industry in a similar way to Apple's upending of the mobile phone industry 10 years ago. The rise of Tesla and its rivals could be boosted by complementary services from Uber and Alphabet's Waymo unit, just as the iPhone rode the app economy and fast mobile internet to decimate mobile phone giants like Nokia. 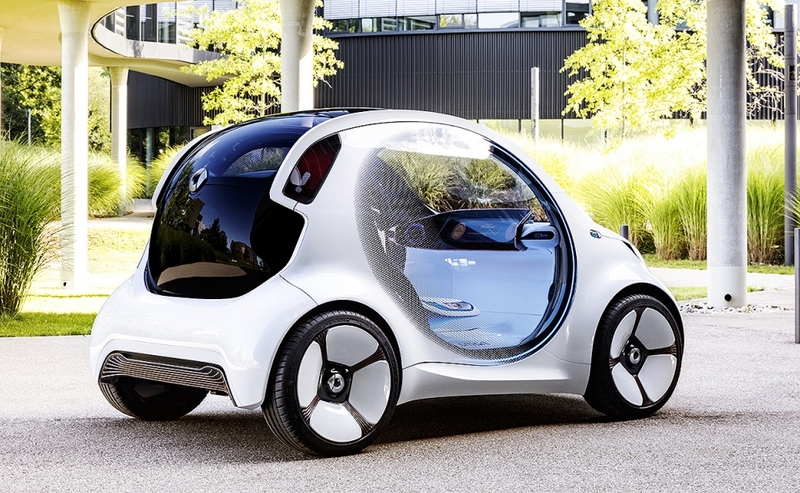 "Electric cars on their own may not add up to much," David Eyton, head of technology at London-based oil giant BP, said in an interview. 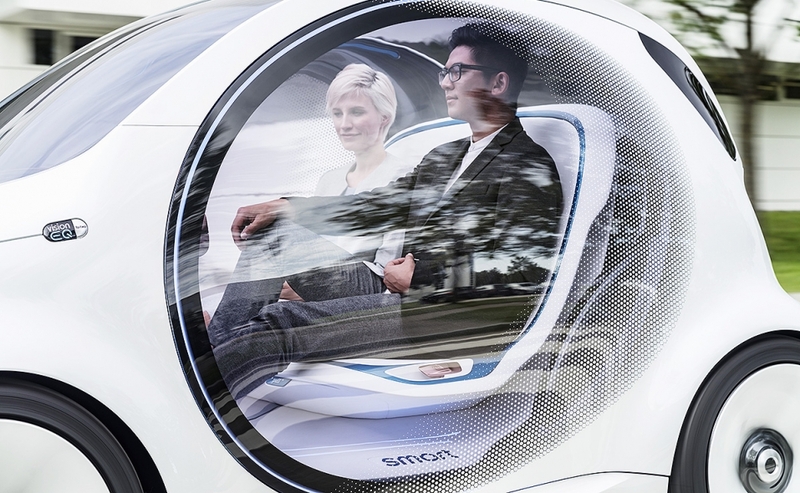 "But when you add in car sharing, ride pooling, the numbers can get significantly greater." That's what happened ten years ago. The iPhone didn't just offer people a new way to make phone calls; it created an entirely new economy for multibillion-dollar companies like Angry Birds maker Rovio Entertainment or WhatsApp. The fundamental nature of the mobile phone business changed and incumbents like Nokia and BlackBerry were replaced by Apple and makers of Android handsets like Samsung Electronics. Today, as Elon Musk's Tesla and established automakers like General Motors are striving to make their EVs desirable consumer products, companies like Uber and Lyft are turning transport into an on-demand service and Waymo is testing fully autonomous vehicles on the streets of California and Arizona. 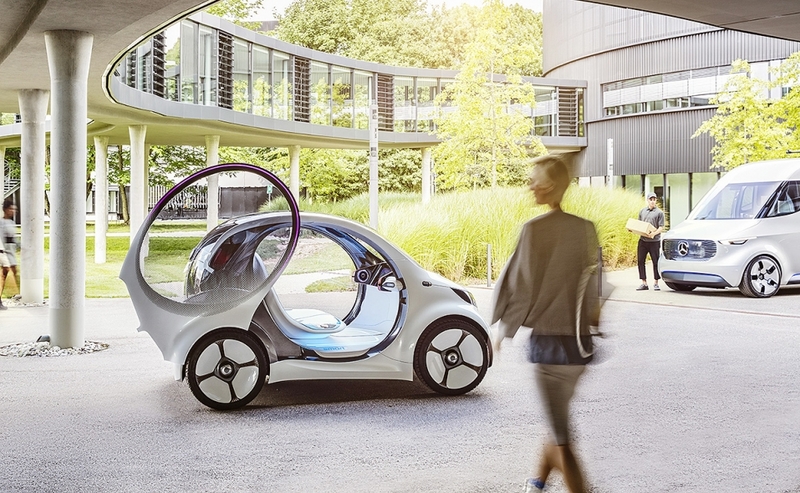 Automakers such as Daimler are offering their visions too of how their products can fit into the wider future mobility movement. 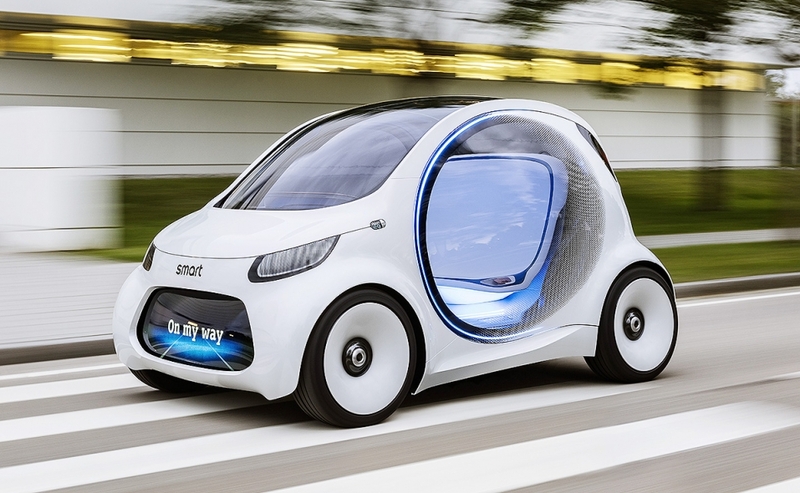 At the Frankfurt auto show this month, the automaker unveiled its Vision EQ ForTwo concept, a ride-hailing idea that is powered solely by electricity and has no steering wheel or pedals. 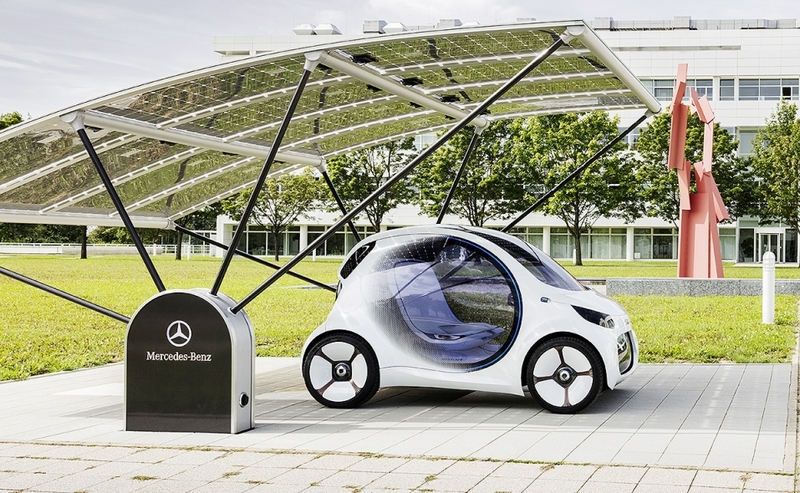 Daimler envisages the car will roam continuously until hailed by a smartphone app, unless the 30kWh battery needs charging, when it will drive to a charge point. 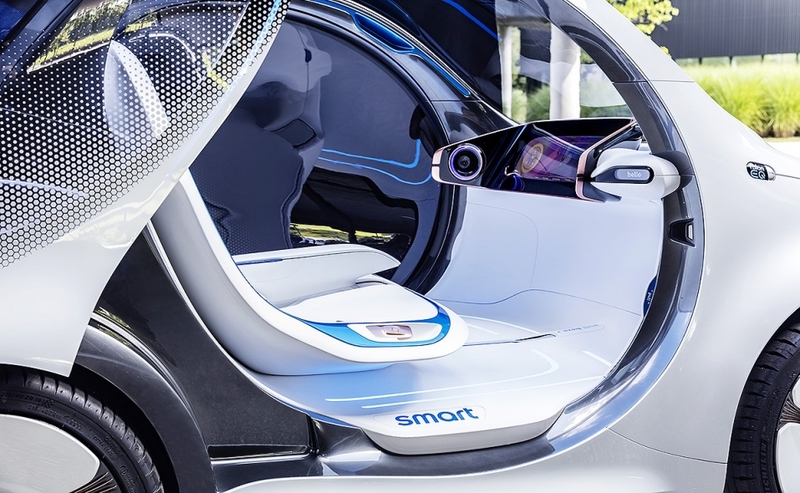 One key advantage of EVs is the lack of mechanical complexity, which makes them more suitable for the heavy use allowed by driverless technology, Francesco Starace, CEO of Enel, Italy's largest utility, said in an interview. After disassembling General Motors's Chevrolet Bolt, UBS Group concluded it required almost no maintenance, with the electric motor having just three moving parts compared with 133 in a four-cylinder internal combustion engine. 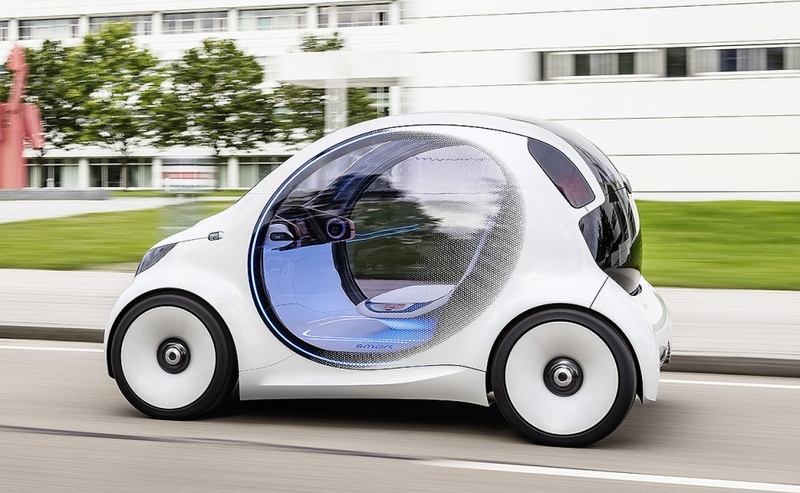 "Competitiveness very much depends on the utilization of the car," Laszlo Varro, chief economist at the International Energy Agency, said in an interview. The average Uber vehicle covers a third more distance than the typical middle-class family car in Europe, amplifying the benefit of lower running costs to the point that "the oil price at which it makes sense to switch to electric is $30 per barrel lower," he said. 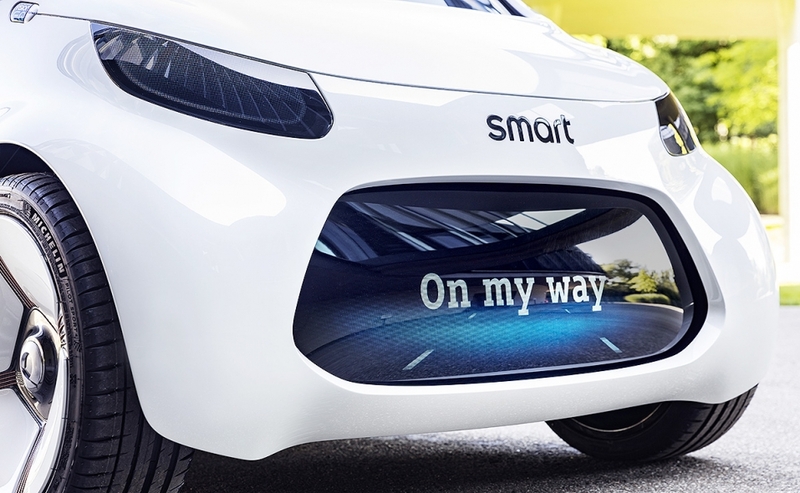 This combination would be "the Uber model on steroids," Steven Martin, chief digital officer and vice president of General Electric’s Energy Connections unit, said in an interview. "Once you have complete autonomous operation of a vehicle, then my desire to own one is going to go down and I’ll be more willing to sign up to a subscription service." 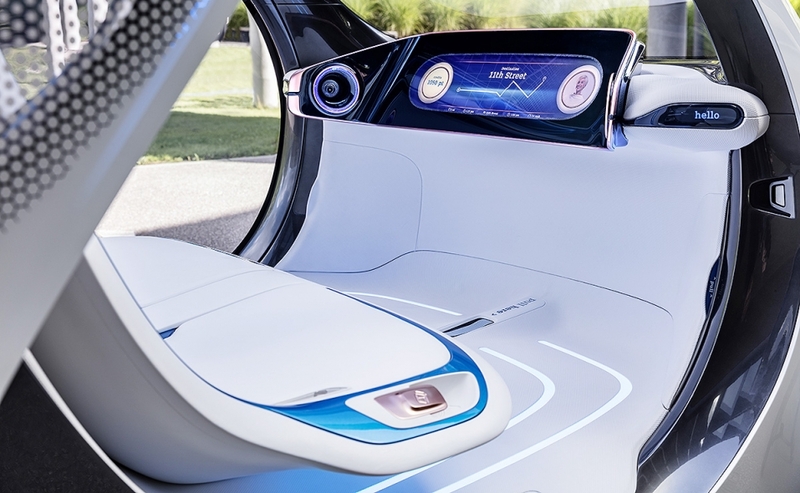 The transition to fully autonomous fleets may not match the speed of the smartphone revolution because of the many regulatory, legal, ethical and behavioral hurdles. 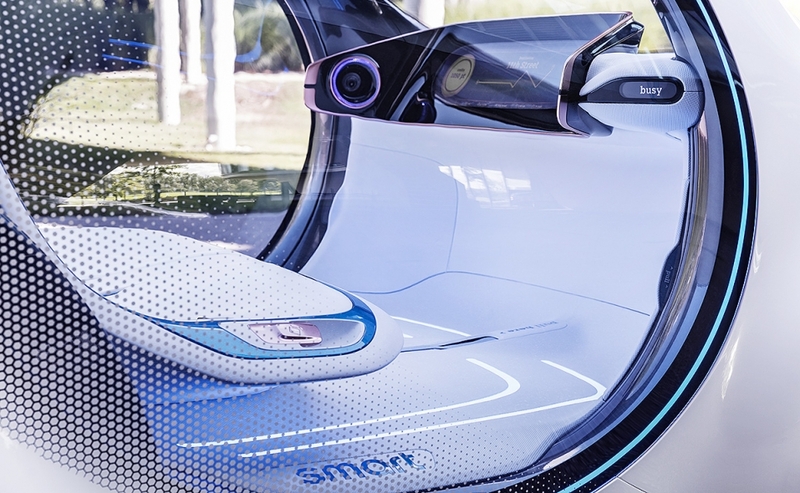 Self-driving technology should become available in the 2020s, but won't be widely adopted until 2030, BNEF says. 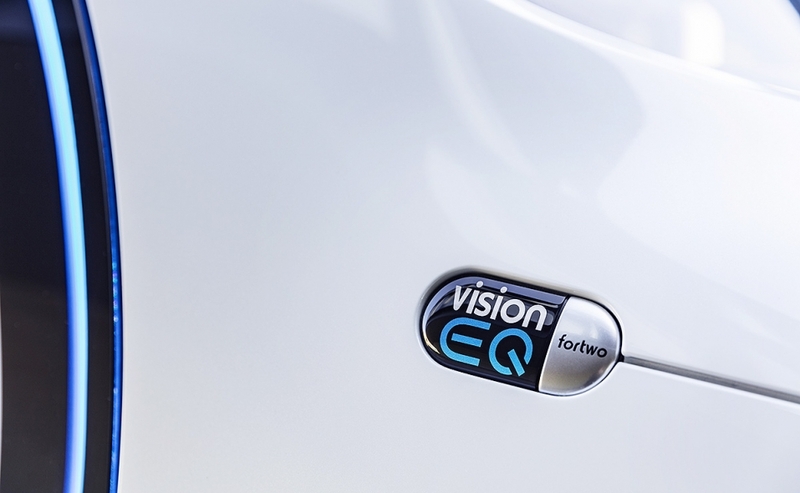 Even so, the shift to EVs could displace about 8 million barrels a day of oil demand by 2040, more than the 7 million barrels a day Saudi Arabia exports today, the London-based researcher says. That could have a significant impact on oil prices—a drop of 1.7 million barrels a day in global consumption during the 2008-2009 financial crisis caused prices to slump from $146 a barrel to $36. That doesn't mean oil giants like BP or Exxon Mobil are heading for an inevitable Nokia-style downfall. While transport fuels account for the majority of their sales, they also have huge businesses turning crude into chemicals used for everything from plastics to fertilizer. They also pump large volumes of natural gas and generate renewable energy, both of which could benefit from increased electricity demand. Even if EVs do grow as rapidly as BNEF forecasts, the world currently consumes 95 million barrels a day and other sources of demand will keep growing, said Spencer Dale, BP's chief economist. 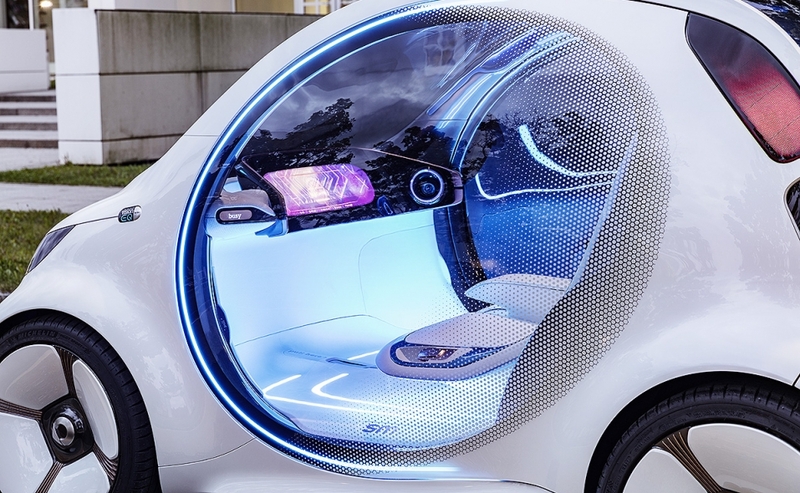 The London-based energy giant expects battery-powered cars to reduce oil demand by just 1 million barrels a day by 2035, while also acknowledging the potential for a much larger impact if the industry has an iPhone moment.